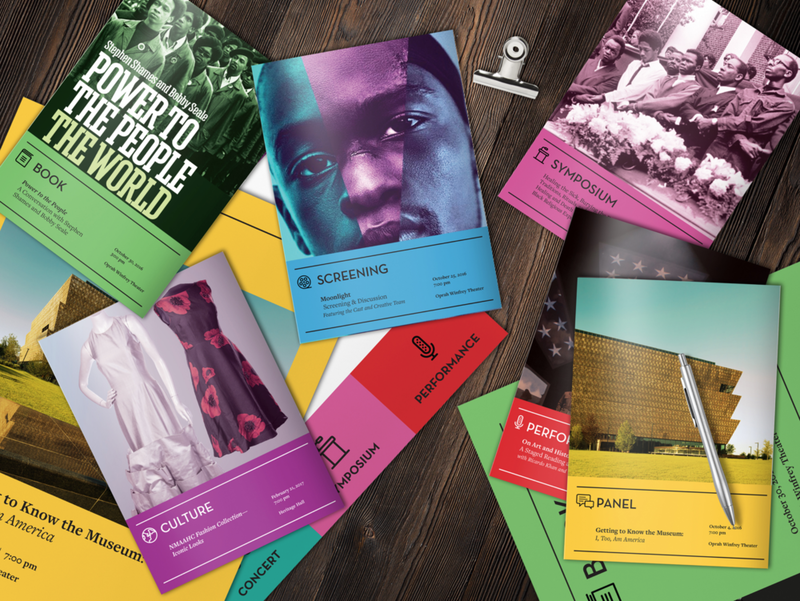 A selection of print materials created by eighty2degrees for the National Museum of African American History and Culture. I recently helped eighty2degrees take their internal systems to a new level. We updated and streamlined time tracking, billing, and project management; implemented Slack and a few other tools; and even automated some time-sucking administrative work. Aug – Integration and automation of Pipedrive, Harvest, Asana, Instagram, Facebook, and Slack. Jul – Full onboarding and implementation of new software assets. Jun – Project kickoff. Initial implementation and team training of Slack, Asana, Harvest and Forecast.